Now that we are in the midst of the heigh of spring wedding season, it’s hard not to look ahead a bit to our fall line-up. We have so many great weddings between now and the end of the year. 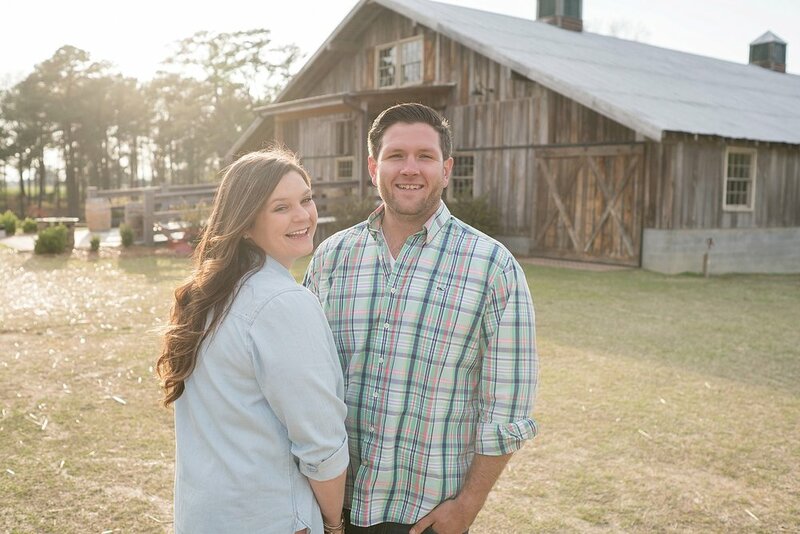 We’re particularly looking forward to Haley and Nick’s May Lew Farm wedding in November. 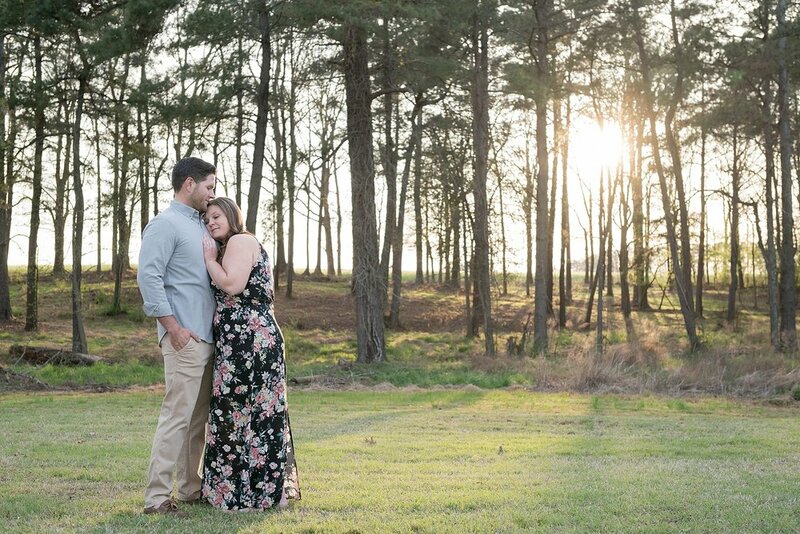 As much as we adore the May Lew Farm property, it’s truly Haley and Nick that we are the most excited for. Not only are they super photogenic and fashionable, but they are incredibly laid back and fun to be around. Even thought it felt like everything was working against them for Nick to get off time and make it to the session on time, they both went with the flow and didn’t let any stress show at all. 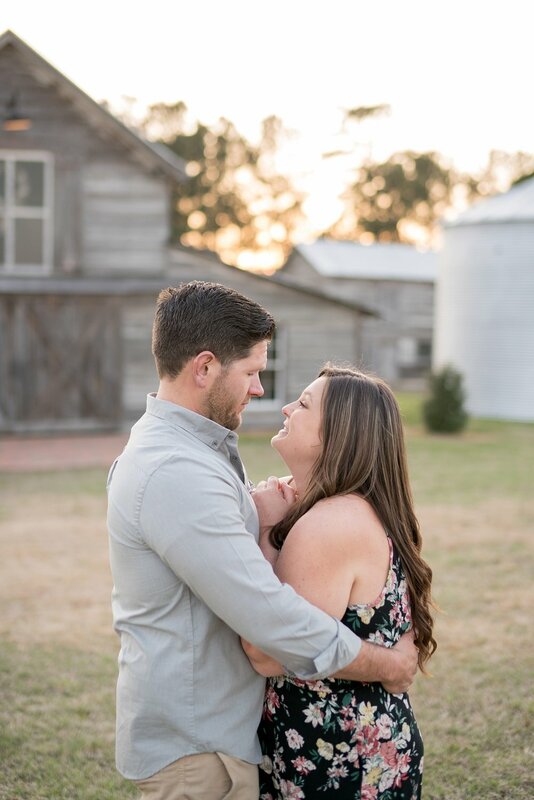 They shared in genuine laughter throughout the entire session. We absolutely cannot wait for November!